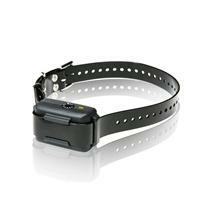 Bark activated no bark collar for Medium to Large Breed dogs. Dogtra has developed a sound recognition and filtering microprocessor that distinguishes a dogs barking from its surrounding ambient noises. 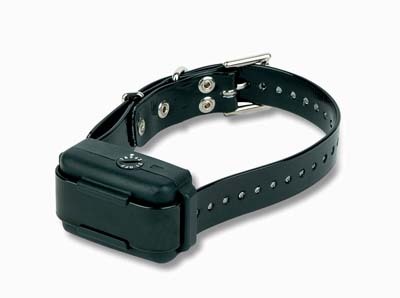 Non-electrical stimulation vibration/pager(P) warning prior to the stimulation.